extremely common for the accused not to take the stand in criminal trials. It is the obligation for the prosecution to prove a defendant is guilty. It is not the defendant's obligation to testify and prove his or herself innocent. 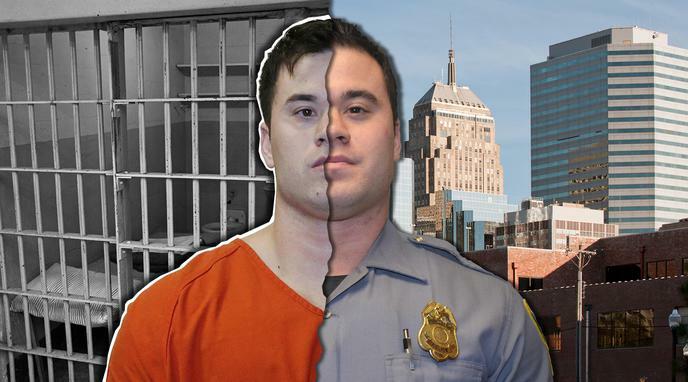 Holtzclaw had little reason to testify.